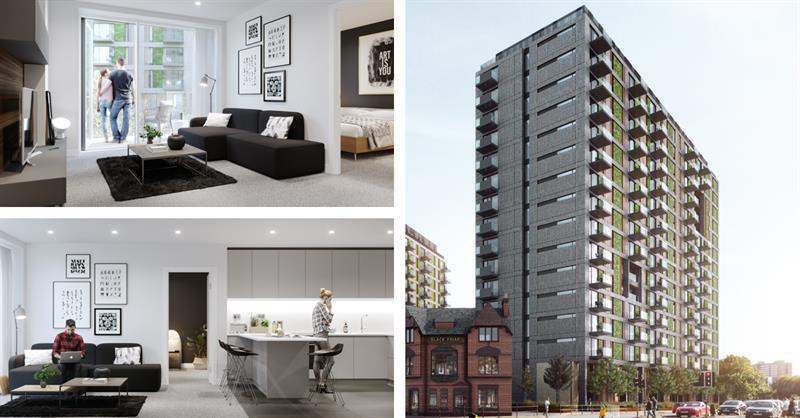 Offering the next level in luxe city the development comprises 380 apartments, townhouses and penthouses across two striking towers, connected to a Grade II-listed former public house, which has been re-purposed as an entrance. Earn strong yields in a sought-after area of Manchester. This unique gated community is just 4 minutes' walk from Manchester's bustling shopping district and The Lowry Hotel, as well as Manchester Victoria train station. 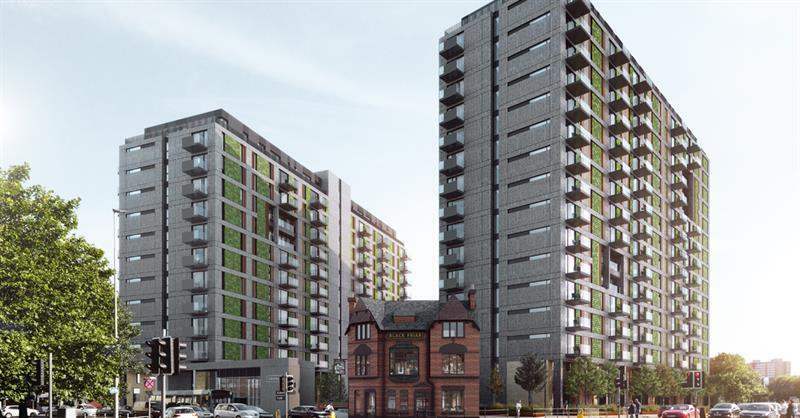 The development comprises 380 apartments, townhouses and penthouses across two striking towers, connected to a Grade II-listed former public house, which has been re-purposed as an entrance. Offering the next level in luxe city living, the apartments include a 24/7 concierge, bistro, gym, yoga studio and cinema room. With 6.5% rental income forecast, don't miss your chance to invest in a prime buy-to-let market.